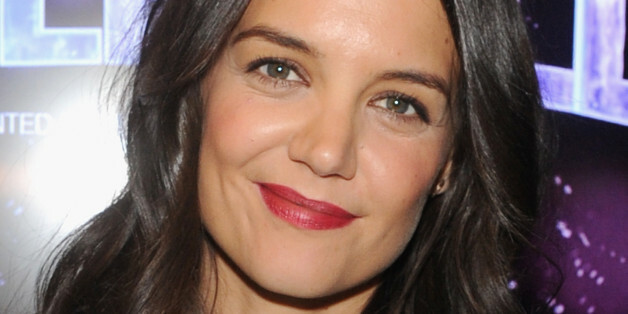 Katie Holmes is moving on after her divorce from Tom Cruise. While appearing on the "Today" show on Wednesday, Aug. 6, to discuss her upcoming role in "The Giver," Matt Lauer asked the actress if she would ever trade some of the fame that came along with her high-profile marriage to go back to the person she was beforehand. "You know what?" Holmes responded. "I never really look back. I just approach life [taking] it one day at a time. I'm really excited about where I am right now. I've had some really wonderful creative experiences. I'm just really grateful." Having first risen to fame for her role in '90s teen soap "Dawson's Creek," Holmes catapulted to the A-list through her highly-publicized marriage to Cruise, which began in November 2006. The couple welcomed a daughter, Suri Cruise, earlier that same year, and divorced in 2012. Nowadays, Holmes is content to continue focusing on her acting career, and on raising her daughter, now 8. On her upcoming role in "The Giver", the actress said, "I approached it like all mothers when their child is leaving the nest. There's a pain. There's a loss." 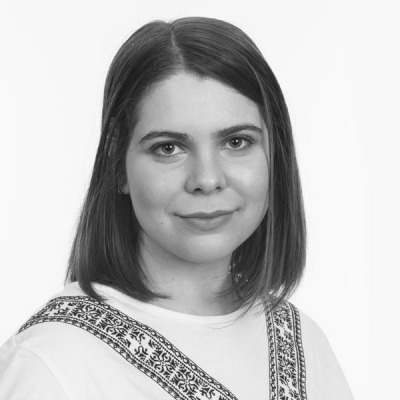 And on her role as a real-life mother, the star continued, "The most important thing for me is letting [Suri] know how proud I am and her accomplishments mean everything. Whatever I do is whatever. It's really just about her. That's what I think is most important." Des photos de leur relation: 2005-2012.